Lance explained that vanilla was hard to sell the same way that coffee was, but that we wanted to be supportive of their efforts. We then learned a bit about the economics of their farm cooperative. 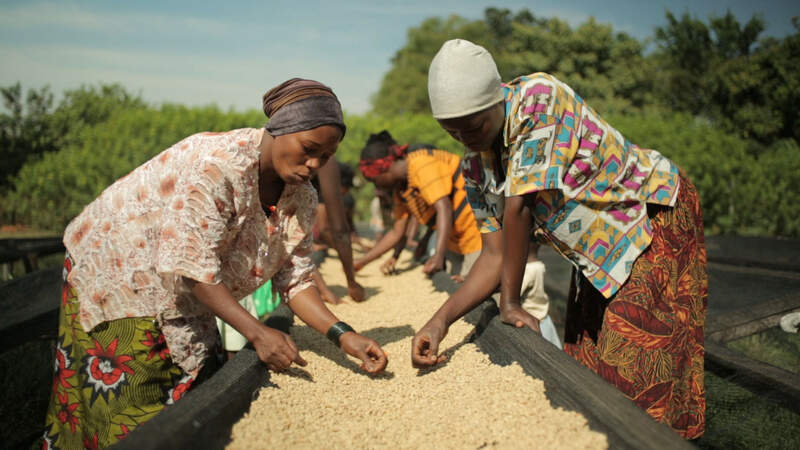 In 2004, their coffee started at 50 cents per kilogram. Now it us up to $2. The main harvest time is in June through August. This means that September to November is the busiest time for the cooperative. That’s when they treat and sort the coffee beans. It turned out to be not-such-great timing for me to try and get their work on film. February and March are the worst months to see any interesting activity! Oh well. It was plenty incredible nonetheless.